Without our team, NARS wouldn't be able to operate. 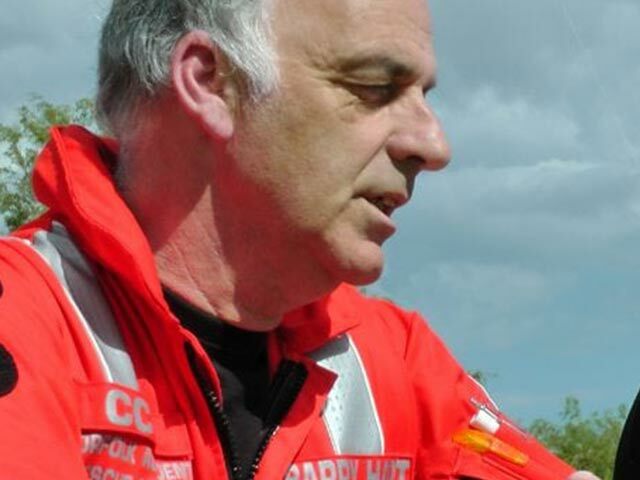 Meet the volunteers that carry out our life saving service, on a daily basis. I have been a paramedic for the past 10 years, formally in the Armed Forces and since 2006. 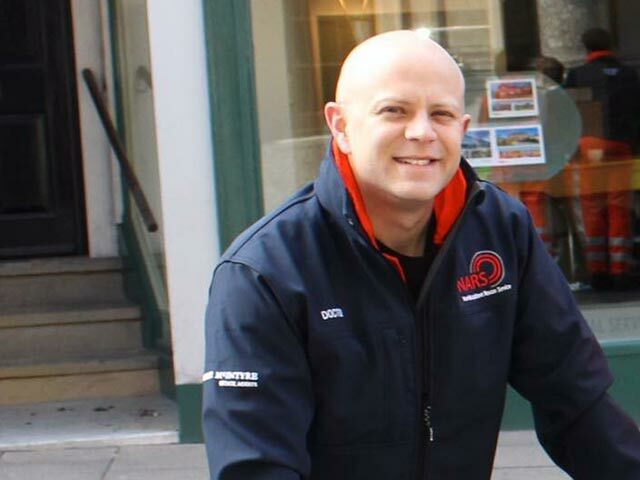 Joined NARS 2 years ago following 12 years experience within ambulance services. 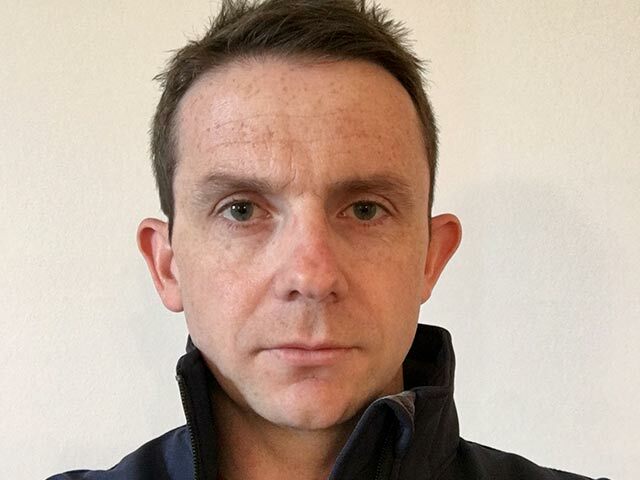 I joined the ambulance service in 2000 as a trainee ambulance technician and qualified as a Paramedic in 2003. 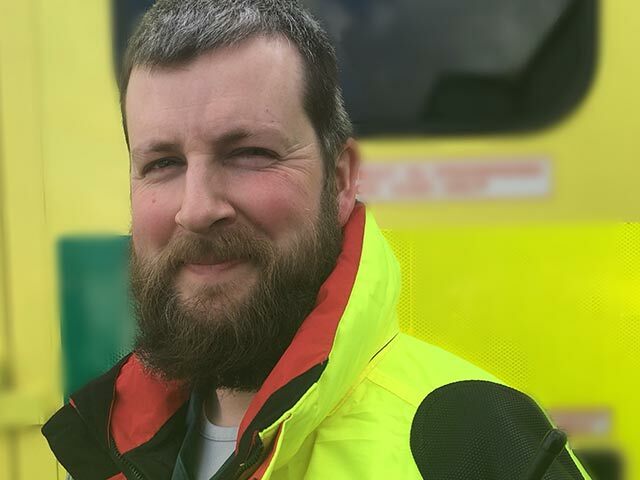 I have been involved in pre-hospital care for 8 years working as a senior paramedic for the ambulance service. 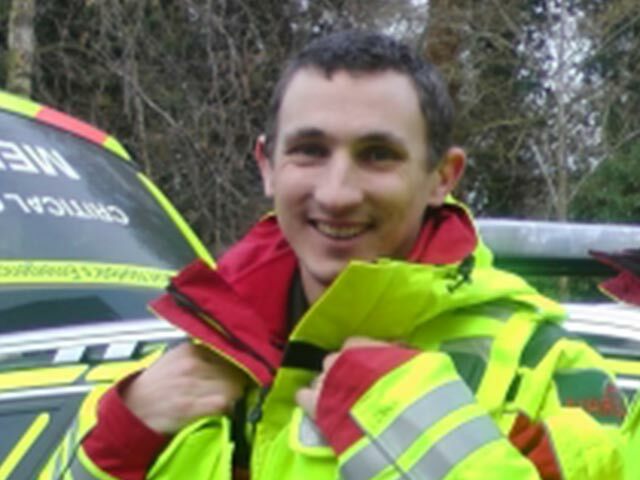 Chris is heavily involved in training the future generation of NARS Critical Care Paramedics and Doctors. 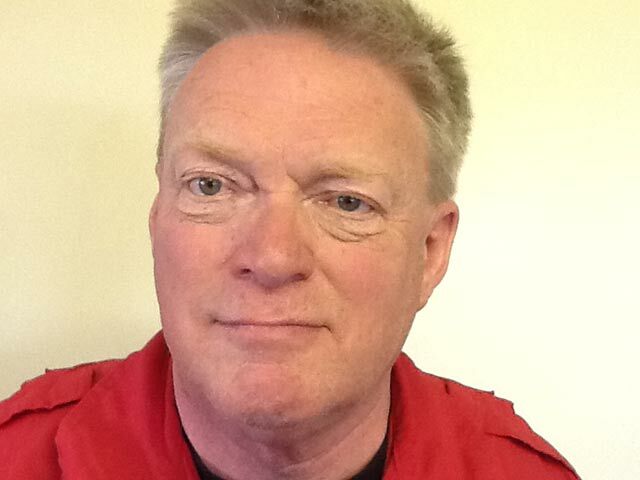 A Paramedic at Snetterton Race Circuit over twenty years and a member of NARS since 1994. 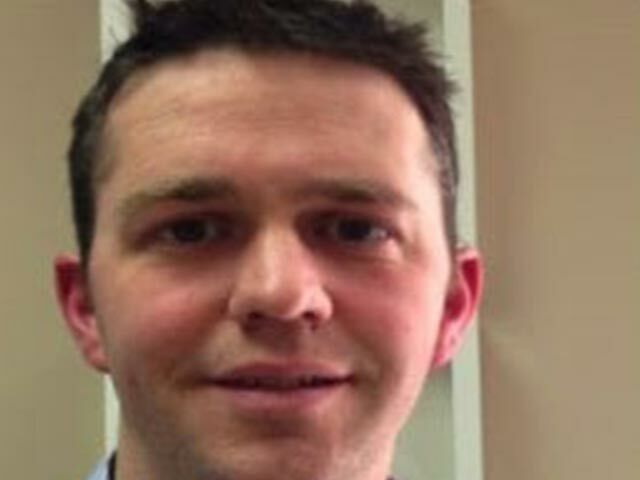 I’m currently an A&E Doctor and GP working locally with an interest in Pre-hospital care. 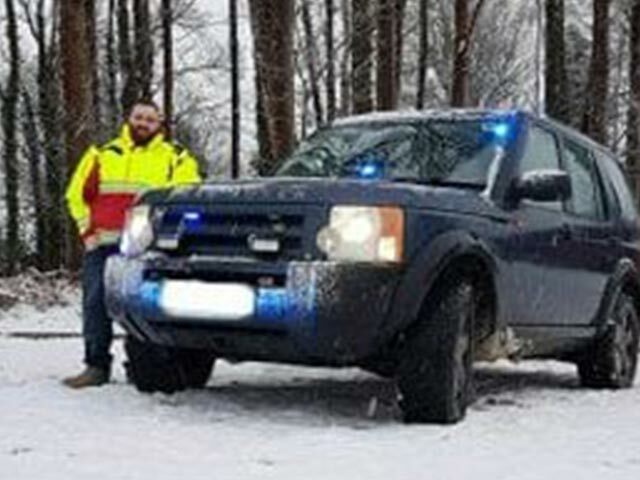 I have been with the ambulance service since 2006 after leaving the RAF. I qualified as a paramedic in 2009. 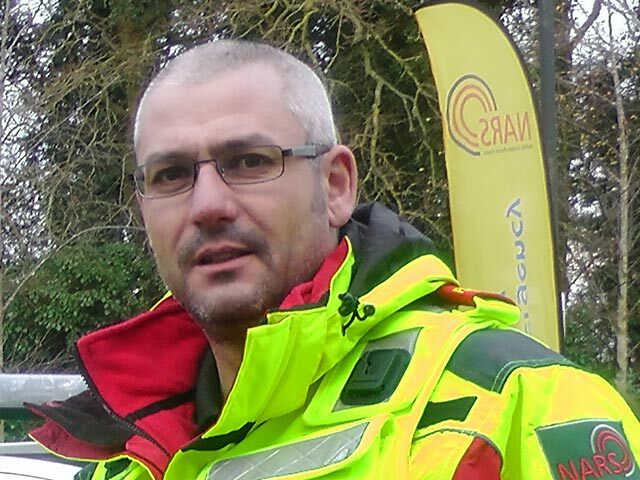 I have been a Paramedic member of Norfolk Accident Rescue Service for 18 years. 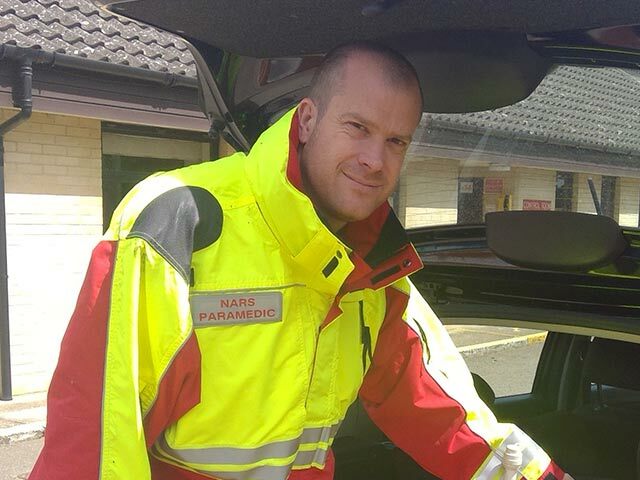 I have been undertaking frontline accident and emergency work for the past 14 years, gaining experience in pre hospital care. 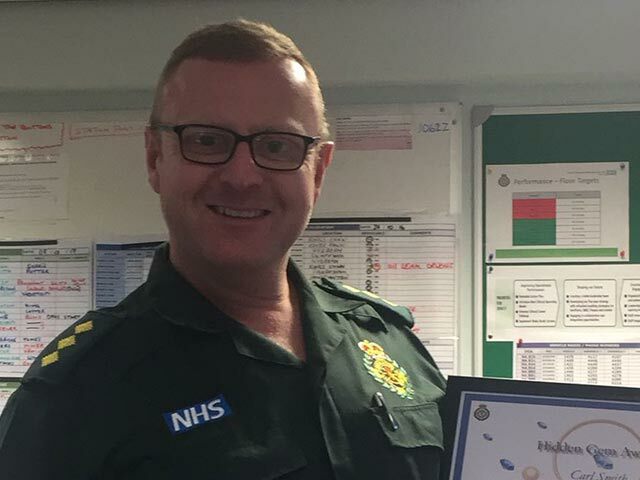 I have been a paramedic for 24 years and part of my role within Peterborough is delivery of education. 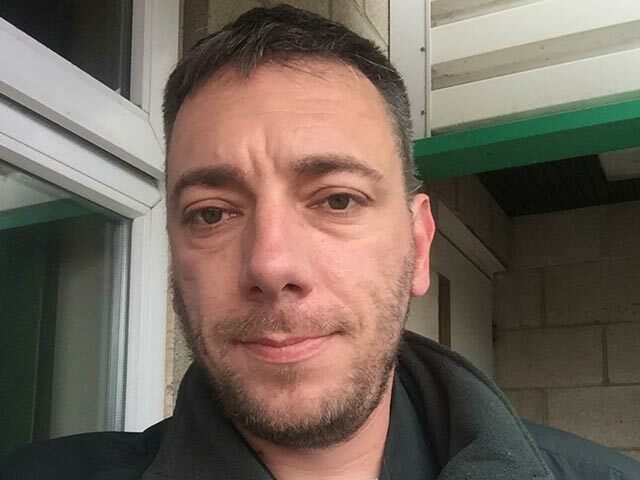 I joined the East of England Ambulance Service in 2009 having previously served in the British Army. 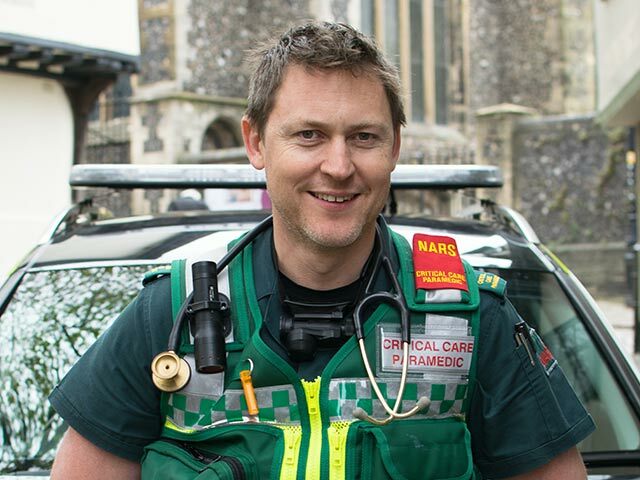 I joined the Ambulance Service in 2011 and finally settled in Norfolk with my wife and three children. 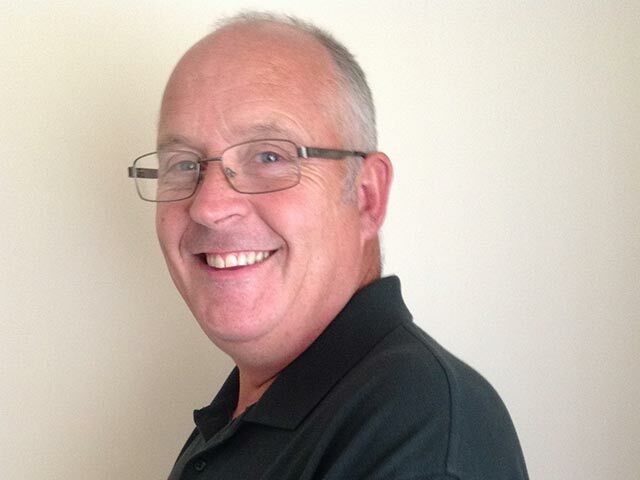 I am a partner at Beccles Medical Centre and involved with BASICS for 24yrs. 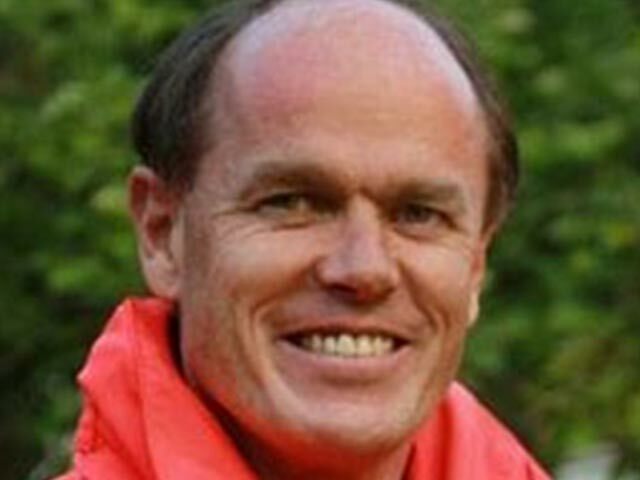 I am a full time GP partner in Loddon, and volunteer when able to assist with NARS.